Byron is a shining example of a farmer doing everything right. His cultivation techniques make him a pioneer in his industry, and his coffee one of the most beloved. We are proud to call him a friend, and lucky to roast his coffee. Coffee is all about relationships. 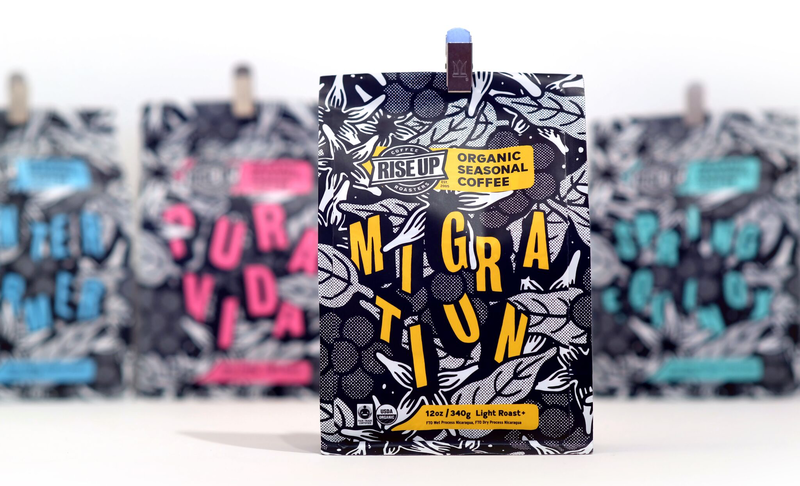 Our friendship with visionary coffee farmer Byron Corrales brings us this unique combination of two heirloom varietals. Grown on the mountains of Matagalpa, Nicaragua, this coffee brings a sweet herbal taste as magical as the migration of the Baltimore Oriole. 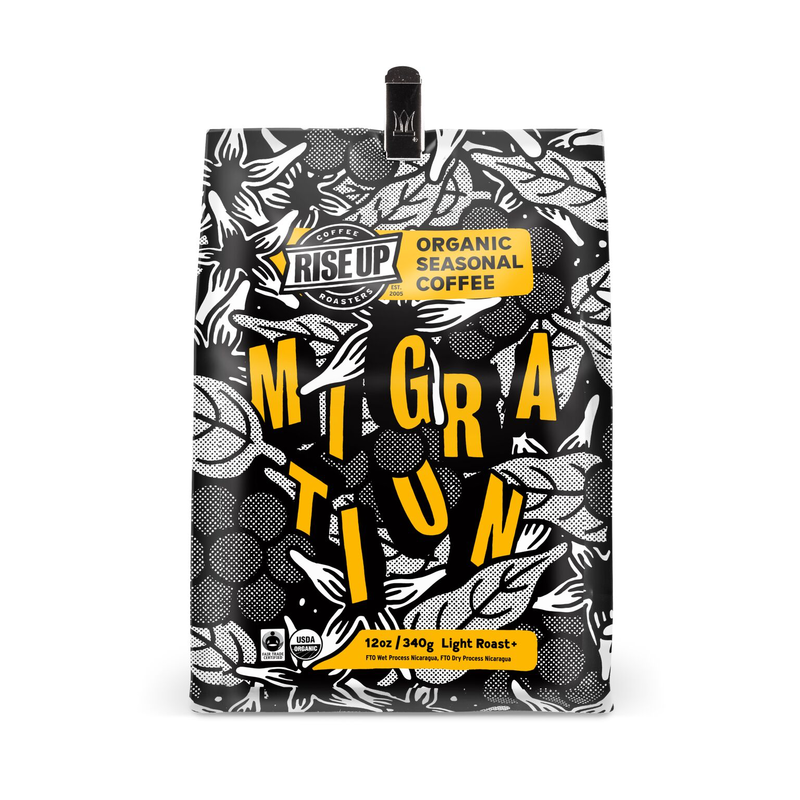 Turns out, when our orioles fly south for the winter, they travel to the same mountains that grow this amazing coffee. Turns out we share the same iconic bird.